At MARION, our business to business content marketing services can improve your marketing collateral, website, blog posts, and social media content. You’re sick of hearing it by now – content is king. SEO and website development experts love this adage, and for good reason. 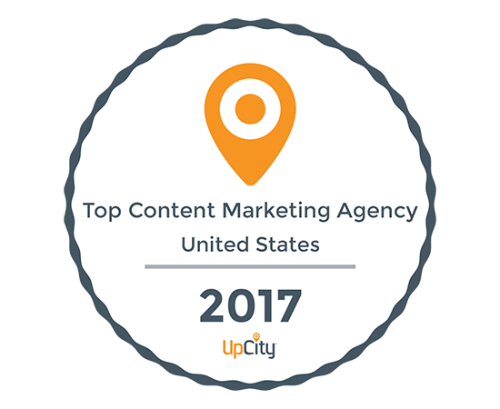 Houston content marketing can help you develop authority and position your business as a thought leader in the industry. Not only does it position your brand better, but your website visitors may even be willing to pay a premium if you’ve demonstrated that you truly do know best when it comes to your products and services. Get your content found by the people who matter most when you use MARION’s Houston content marketing as a service. Foster better engagement with compelling professional blog articles on a regular basis. 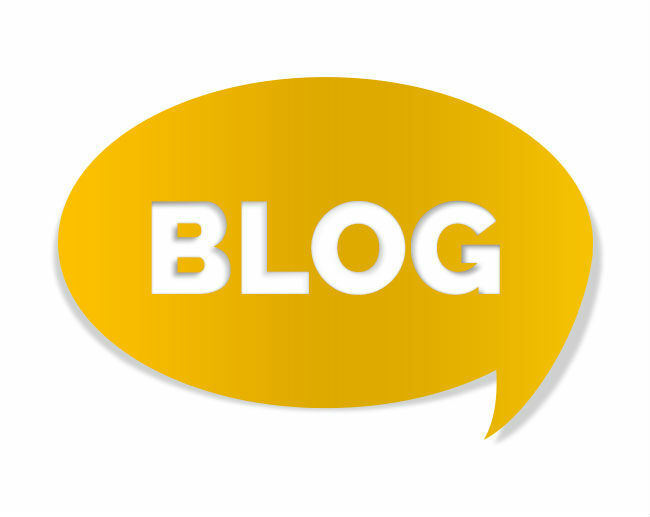 B2C and B2B blogging are critical to the success of your content marketing campaigns. Consistently publishing long-form educational content that’s relevant to your industry will position you and your company as a true industry authority. MARION’s SEO-friendly content creation provides clients like you with fresh, professionally crafted, and highly-relevant content that is continually published on your website’s blog. More than 80% of adults use social media according to recent industry surveys. Assuming you’re targeting adults, this makes social media a prime opportunity for your content marketing efforts. When you consistently publish creative, well-written short-form content on social media, you can drive traffic to your site, improve your branding, and engage your potential customers where they already spend time. 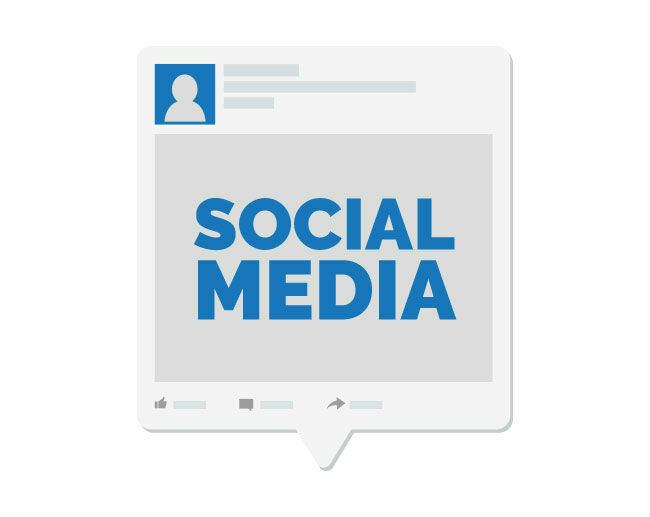 Our mobile content marketing in Houston, TX works with your social media accounts to keep your content fresh, relevant, and engaging for your future customers and brand advocates. Not only does the content on your site need to be highly useful and educational for your existing followers, but it ought to attract new site visitors as well. 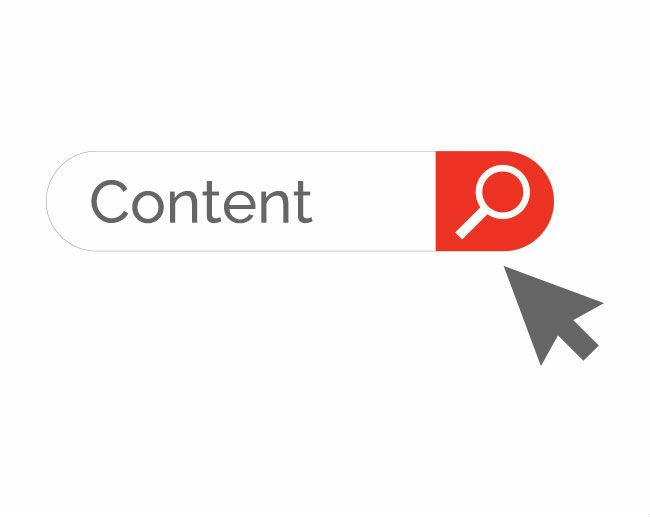 MARION’s outsourced content marketing services in Houston can help bolster the SEO strength of your site while exhaustively meeting user intent. 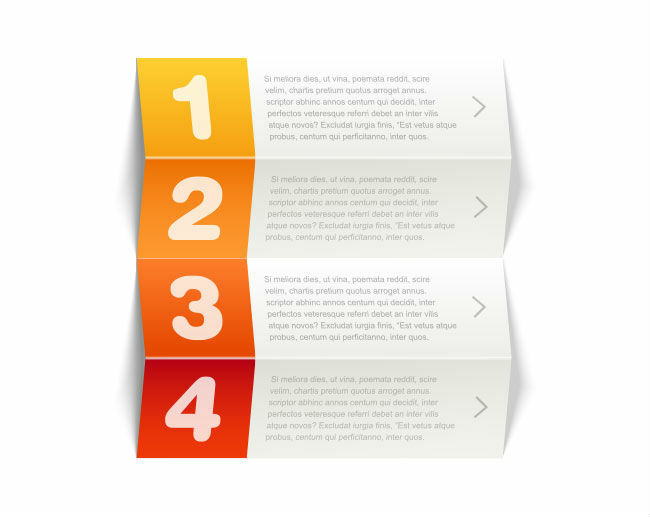 Your copy will be performance-driven and optimized for converting strangers into paying customers. It’s true that today’s internet marketing environment takes up the lion’s share of attention, but many small and mid-sized businesses like yours still successfully leverage print marketing. Professionally designed print collateral with expertly-written content can help cement your brand in the minds of your partners, vendors, and potential customers. MARION’s Houston services for content marketing can improve the effectiveness of your traditional marketing materials, and ultimately grow your bottom line.